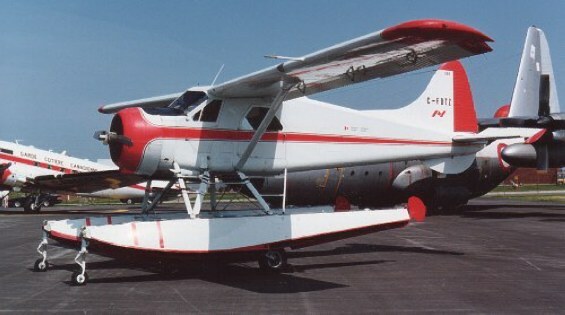 C-FDTZ at CYOW - Ottawa, Ontario.
? C-FDTZ Noted at Ottawa / Uplands 28/06/92 "506"